Real Estate CRASH – What Will Happen To My Mortgage?! Last week, I wrote about what happens to rental rates when the market crashes. As a quick recap: As long as your investment property pays for itself, you are protected in a crash, whether it is worth $1,000,000 or $1. 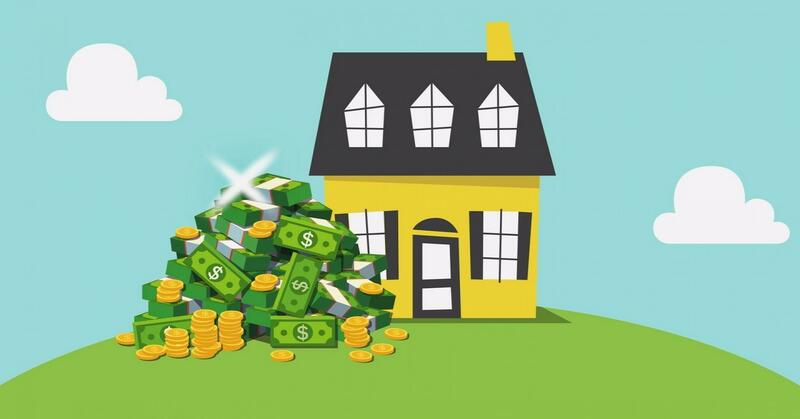 This is why real estate investing is much easier than buying your own personal property – you are not paying for the mortgage on your investment property (that is, if the investment is properly put together). Although I am bullish on the real estate market (because I can see the economic trends and fundamentals of the GTA), I always prepare for the worst case scenario and as investors, you should as well. Capitalize on the upside but always cap the downside. In this week’s Insight Article, we will continue along the same path as last week as I further discuss the “what if” situation for mortgages. Real Estate Fuel – First off, everyone must understand that real estate is fuelled by credit. In layman’s terms, “fuelled by credit” means that access to borrowed money is the main driver of real estate. Remember that most of the time, the bank funds the balance of your purchase after your down payment. So if access to credit is difficult, then the real estate market will slow down. On the other hand, if credit is readily accessible, then the real estate market will speed up. The Credit Killer – At the start of this year, the access to credit for real estate slowed down through the implementation of the stress test. Pre-Stress Test – Prior to 2018, you could purchase a property that is valued at approximately 7-8 times your gross income. 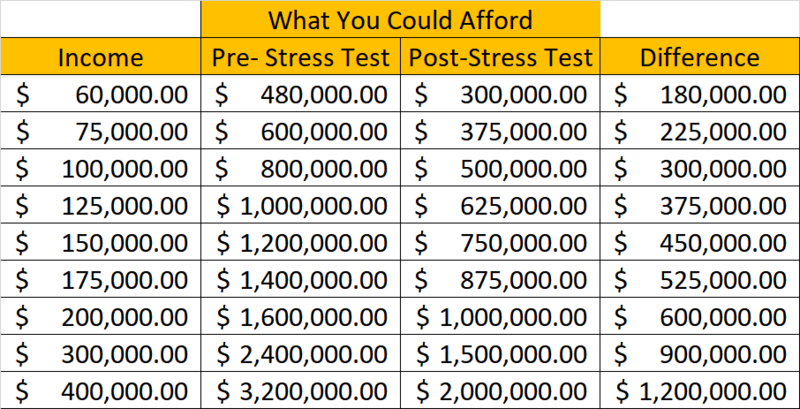 Post-Stress Test – Starting from January 1st, 2018, that dropped to only 5 times your gross income. That is exactly why everybody effectively lost about 20% of their purchasing power through these traditional lending avenues. Have a look at the chart below for the difference. When the River Stops Flowing – When there is a financial market crash, access to credit usually comes to a complete stop. Cash is normally king, but it becomes even more critical in these situations. Let’s use the 2008 financial crisis in the US as an example. Leading up to 2008 in the US, if you had a pulse, you could get a mortgage. However, when poop hit the fan, credit froze, real estate prices plummeted and the most important factor was this: the mortgages were worth more than the price of real estate. This means that people had a mortgage for approximately $400,000 but their properties were worth only $300,000. That’s Crazy, Right?! So what people did was drop their keys and stopped paying for their mortgage, and thereby purposely going into default. It sounds scary, right? Will this happen to us in Toronto if the market crashes? The Office of the Superintendent of Financial Institutions (OFSI) regulates the lending industry like a total control freak. The difficulty of getting a mortgage has been increasing since 2008 to protect our housing market from becoming like the US. Recourse Loans – This may be a new term unless you are in the financial world, but there are basically two types of loans: a recourse and non-recourse loan. The definitions are below. Recourse Loan – this is what we have in Ontario, and it allows the lender to garnish wages and take your assets to pay off your debt. Non-recourse Loan – this is what the US has, and it DOES NOT give the lender the right to take assets to pay off your debt. So Why Is This Important? After the financial crisis, people in the US packed their bags and walked away from their mortgages. People in Ontario simply cannot walk away from their mortgage if a similar crash were to happen here. For that reason alone, that is why if you are buying an investment property, the investment MUST pay for itself. You cannot walk away from your debt here in Ontario. The same applies for a personal home – make sure you have the means to pay for the property as you cannot walk away from the mortgage on your personal home either. Protected by OFSI – There are so many safety mechanisms built into our lending policies that the next time you are applying for a mortgage and are jumping through hoops, do take a look at it from a different perspective. OFSI has implemented these lending policies to ensure that mortgages issued by lenders are safe and we do not have the same type of financial meltdown as the US. The Wrap – With the recent credit freeze (i.e., stress test), if you are still able to purchase a property whether for investment or personal, I would recommend you do so sooner rather than later because it will only get harder down the road as they make access to credit even more difficult later on. Keep leveraging the credit while you still can and have that money work for you! 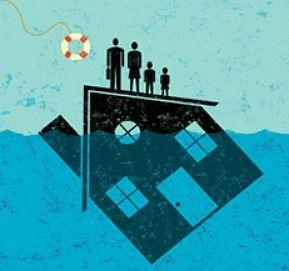 Previous Previous post: Real Estate CRASH – What Will Happen To My Rental Property? !